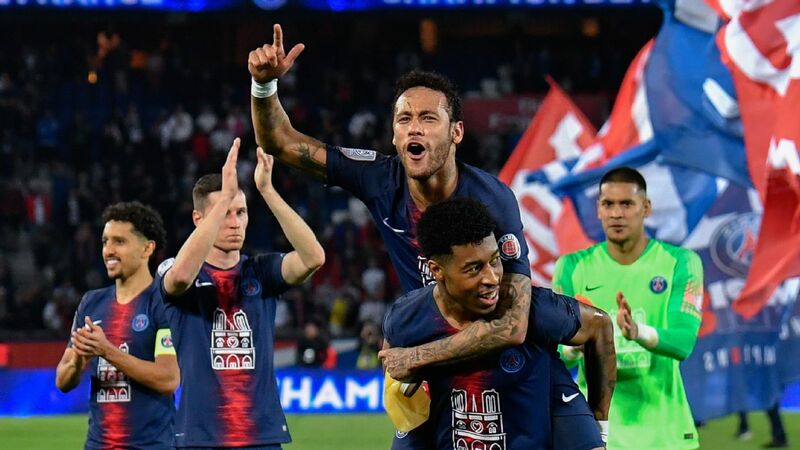 PARIS -- Neymar will return to the French capital on Wednesday morning and be at Parc des Princes to watch his Paris Saint-Germain teammates take on Manchester United in the Champions League, a source close to the player has confirmed to ESPN FC. 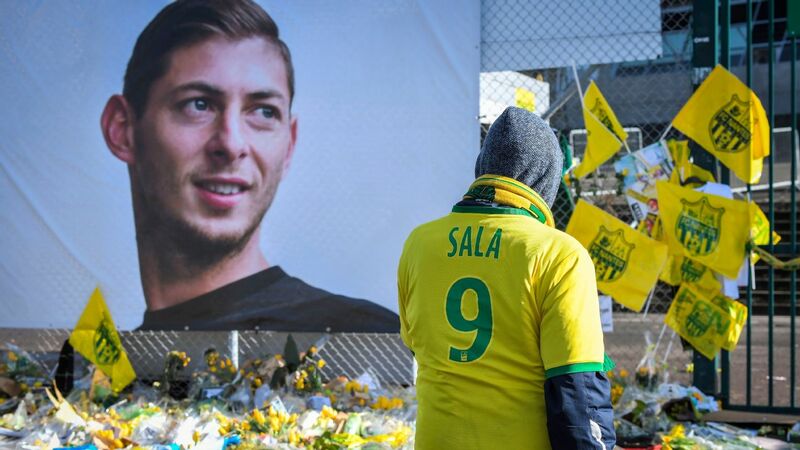 The Brazil international has been back in his homeland continuing his recovery from a second fractured fifth metatarsal in his right foot in as many years, but has also found time to enjoy Carnival while rehabbing. 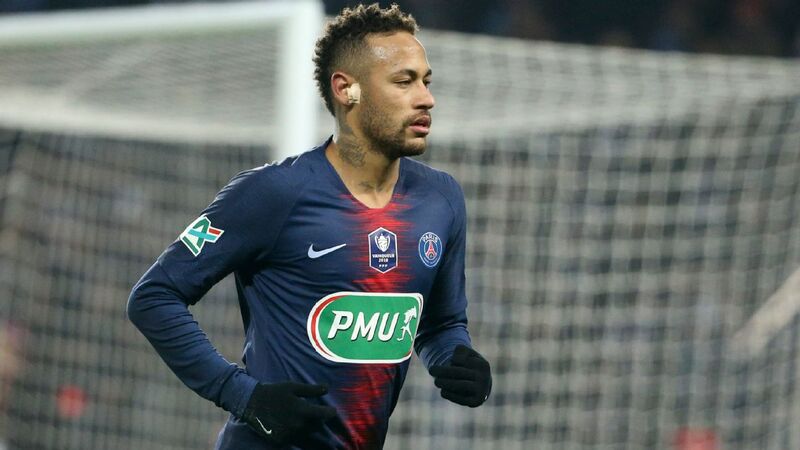 According to the source, Neymar will travel overnight, arrive in France early on the day of the game and link up with his teammates hours before kick-off and then watch Thomas Tuchel's men take on United with a 2-0 lead from the first leg at Old Trafford last month. Recently, the €222 million man rejected claims that his partying habits are hampering his ability to lead PSG to collective glory and land individual accolades such as the Ballon d'Or. "I do not think that my social life hinders my performance on the pitch," he said. 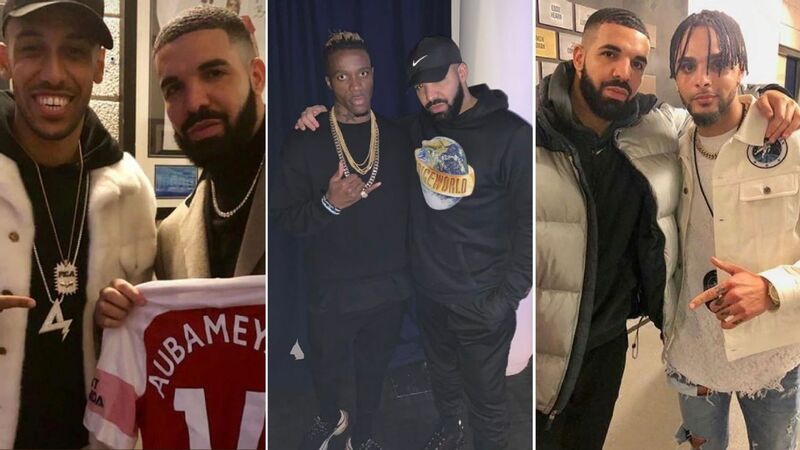 "In fact, I even find it funny that what I do off the pitch gets compared with what I do on it." During PSG's prematch news conference on Tuesday, Tuchel revealed that a final decision on Edinson Cavani's fitness will not be taken until a few hours before the match. "Edinson has done the last two training sessions with us," said Tuchel at Parc des Princes. "However, we decided together that a final decision will be taken after the final training session at 11:00 [Paris time] on Wednesday morning." 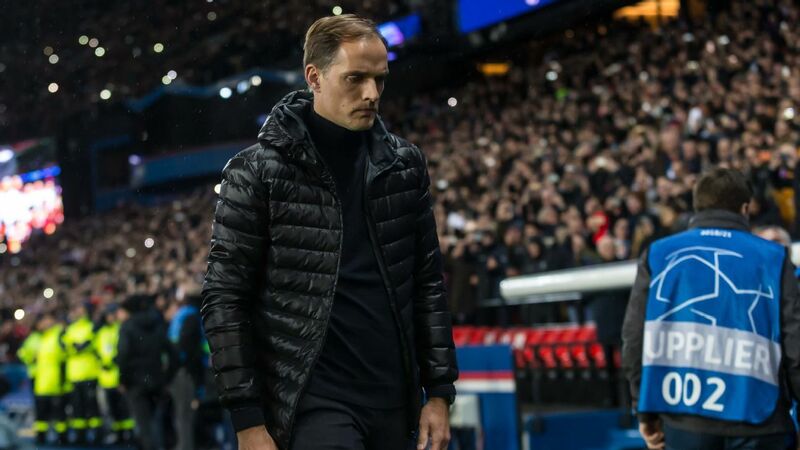 Tuchel was also coy over the topic of starting Gianluigi Buffon or Alphonse Areola in goal after the latter started the 2-0 win away at Caen in Ligue 1 last Saturday in the build-up to the game. "I know who will play in goal against United and they do too, but I cannot tell you," he said. "You will have to wait until the match." 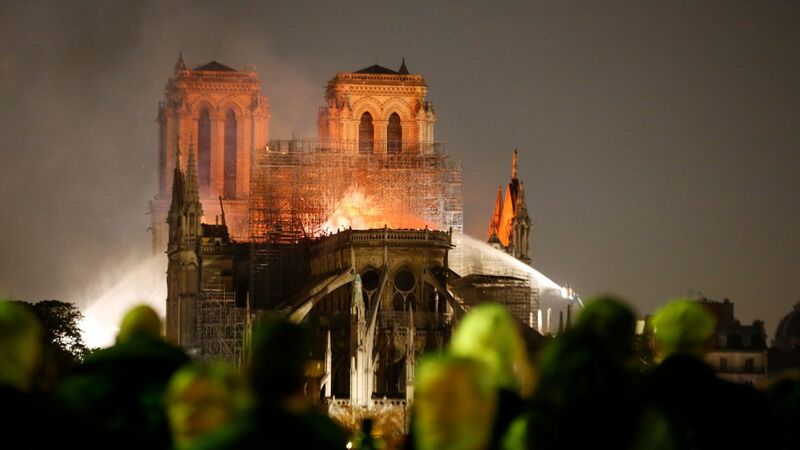 Elsewhere, Paris police sources have confirmed that they will keep an eye on the streets around the Premier League outfit's hotel after firecrackers were used in an attempt to disturb the Real Madrid squad at this same stage last year. 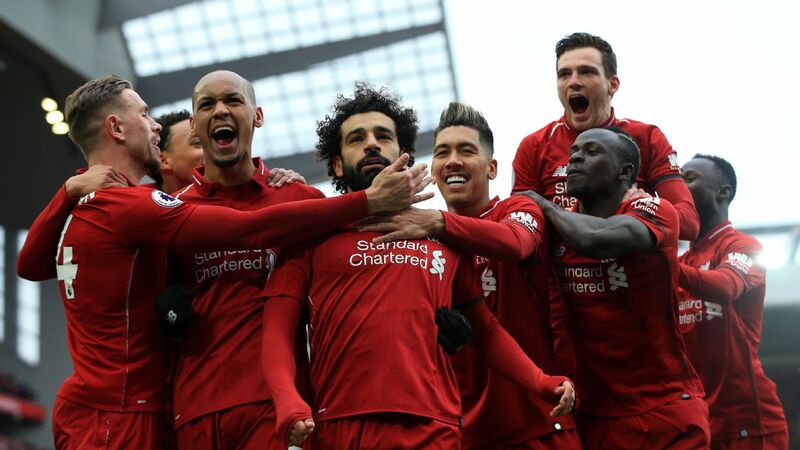 However, no major forces will be committed to the effort by the local police, with United already in possession of their own security team for each match.